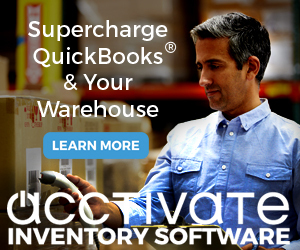 FAQ:How Can I Use the “Item” and “Quantity” fields in a QuickBooks Statement? 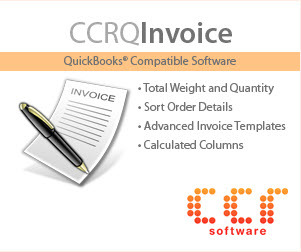 If you edit your statement template in QuickBooks you are given the option to add a column for item, quantity and rate. However, when your print the statements, nothing shows? How can you get information to show here? Unfortunately, these columns do not pull information from invoices and sales receipts. In your Customer menu you will see the option Enter Statement Charges. When you use this you can specify a customer, item, quantity and rate – and this charge is added to the statement. It populates those columns. Statement charges are usually used to add extra fees that you don’t normally add via an invoice. There are limitations. For example, sales tax is not charged if you add an item this way. If you are a small business that provides services that you bill for monthly, you may be able to use statement charges and send a monthly statement, instead of using invoices. 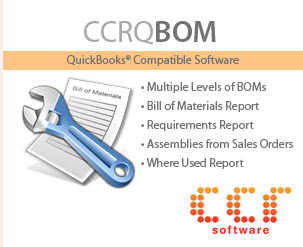 « FAQ:How Can I Tell What QuickBooks “Revision” I’m Using?